shana the flame of hevens. 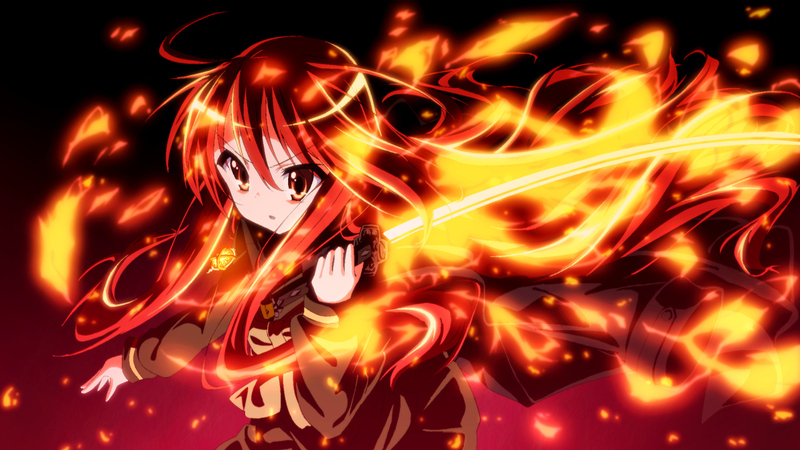 for the Liebhaber of sha a. HD Wallpaper and background images in the Shakugan no Shana club tagged: shana. This Shakugan no Shana wallpaper might contain feuer, feuer, flammen, and inferno.